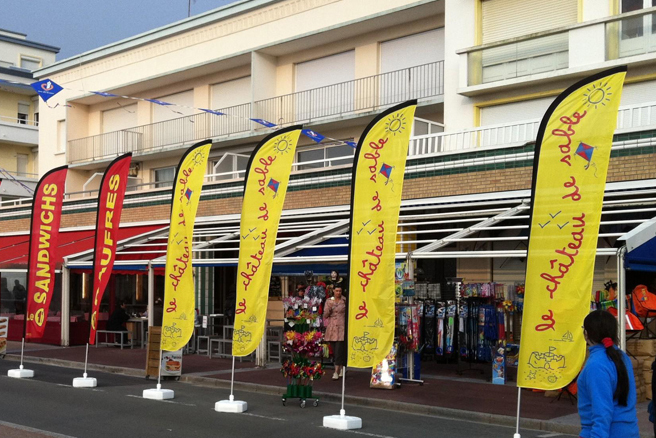 Flags with stands are advertising flags. 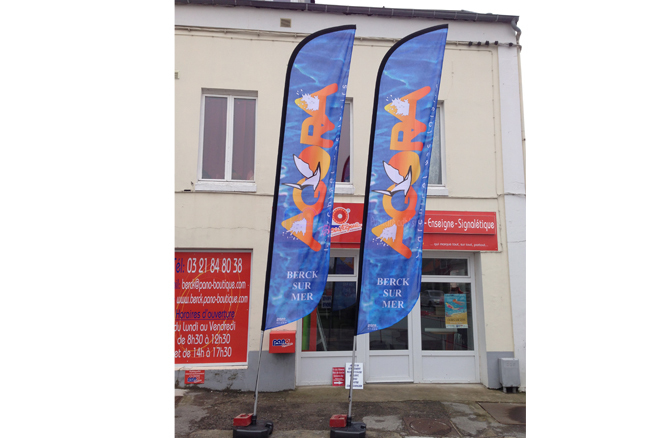 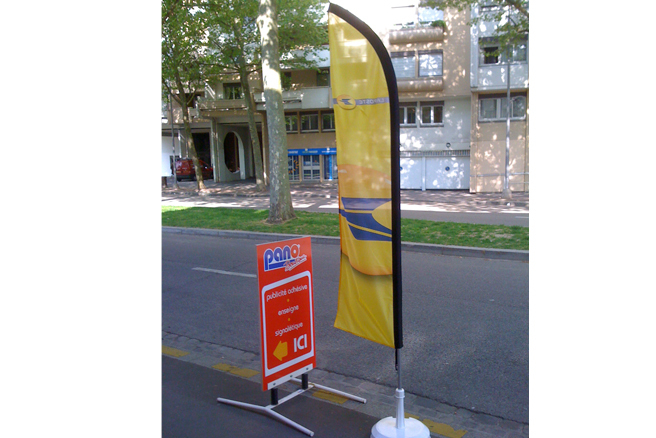 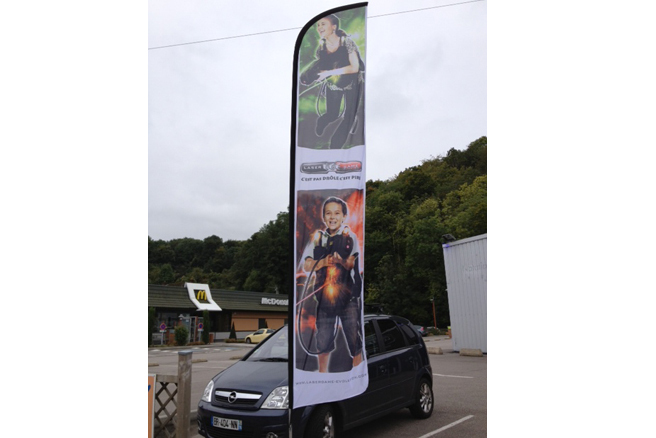 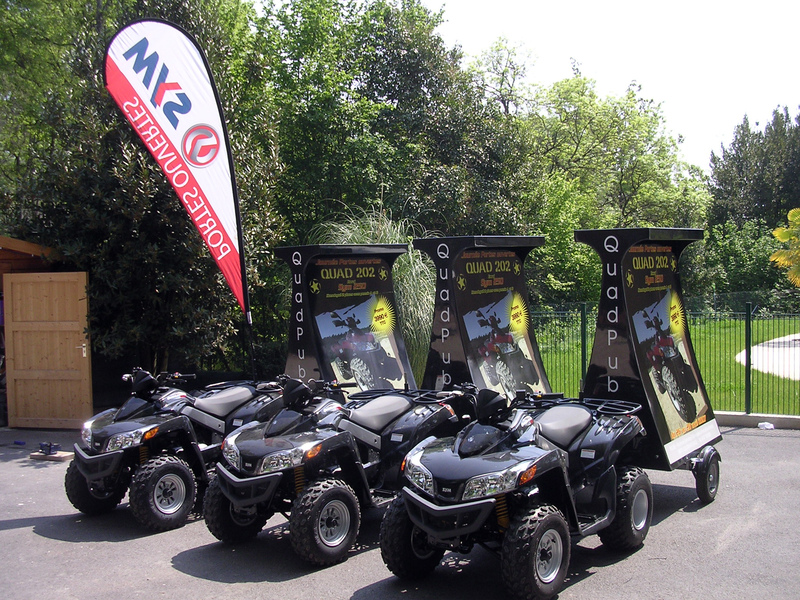 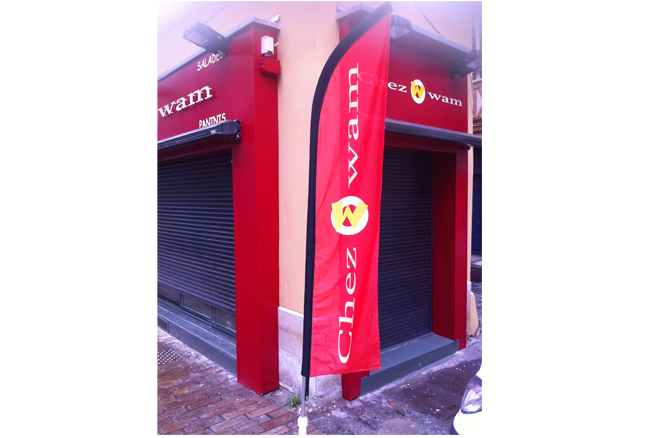 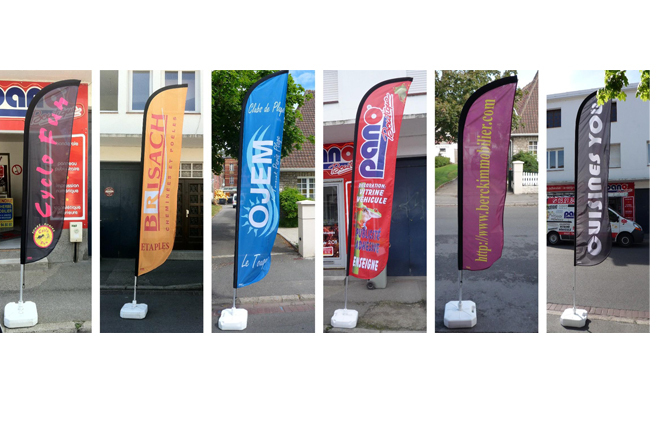 Made of three elements: a base, a pole and a flag, flags with stands are a great way to communicate outside. 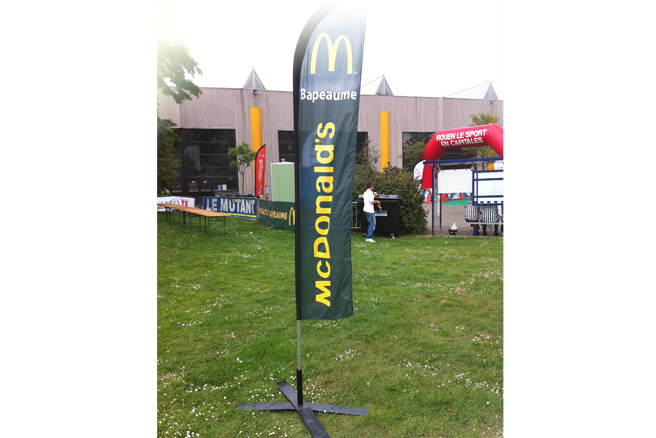 There are different types of bases, poles and flags. 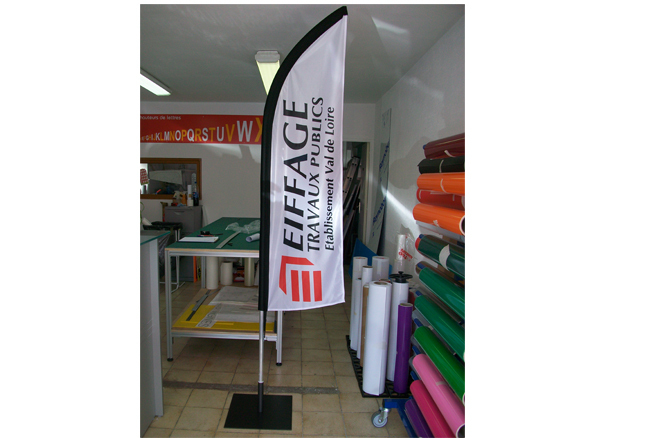 The selection of each of these elements is made according to the physical constraints of the sites, aesthetic requirements of the customers, and visibility requirements.